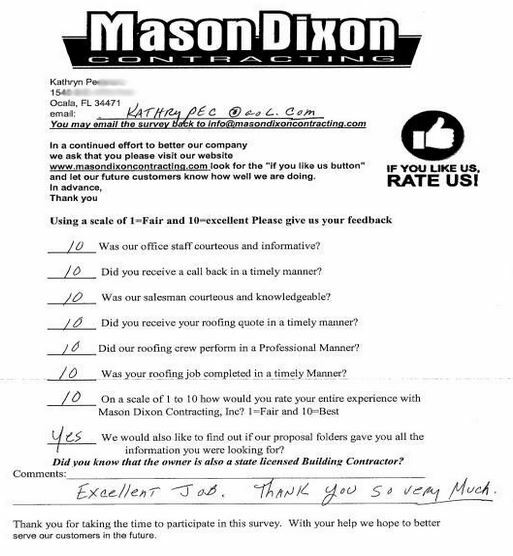 While many homeowners, property managers and commercial business owners choose Mason Dixon Contracting thanks to referrals from Family and Friends, extensive services, financing options for almost any credit situation, or our local, national and community awards, discover more reasons people choose Mason Dixon Contracting. Mason Dixon Contracting has maintained not only the highest manufacturer certifications, which means property owners can get the highest level of warranties available, but we also carry an A with the BBB. Our customer service is dedicated to provide help or answer questions when you need it, Monday to Friday 7am to 7pm, Saturday 8am to 12pm. Our Roof Replacement Estimators have a deeper level of credibility and education to inspect and assess storm damage. 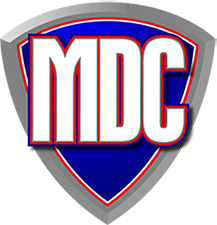 Mason Dixon Contracting has been covered by the local media for giving back, help with consumer awareness and even to roof News Stations. We guide you through the entire project from start to finish. Our customers satisfaction is our number one priority. We have a long, documented history of dedication to employee safety plus a drug and alcohol free work environment. "We Fight Denied Insurance Claims"